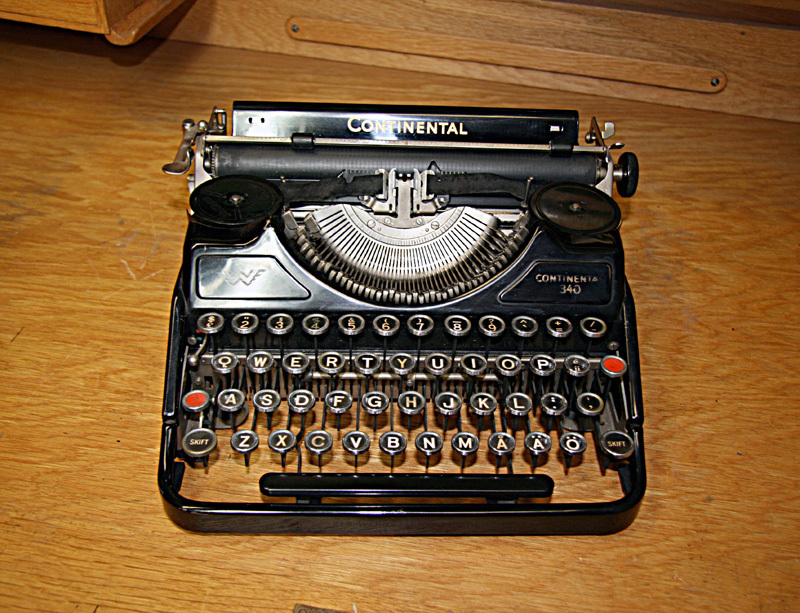 The company was founded in 1885 by Johan Winklhofer (1859-1949) and Richard Jaenicke. 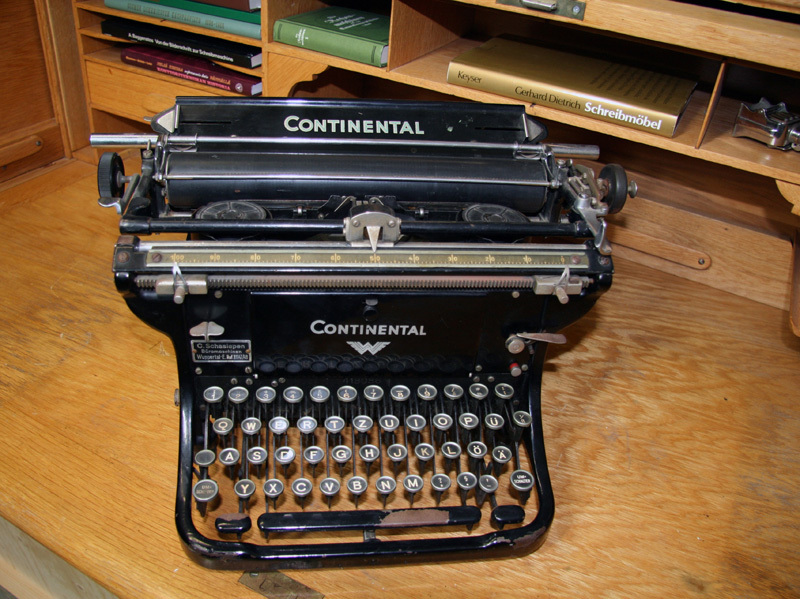 It started with service and production of bicycles. 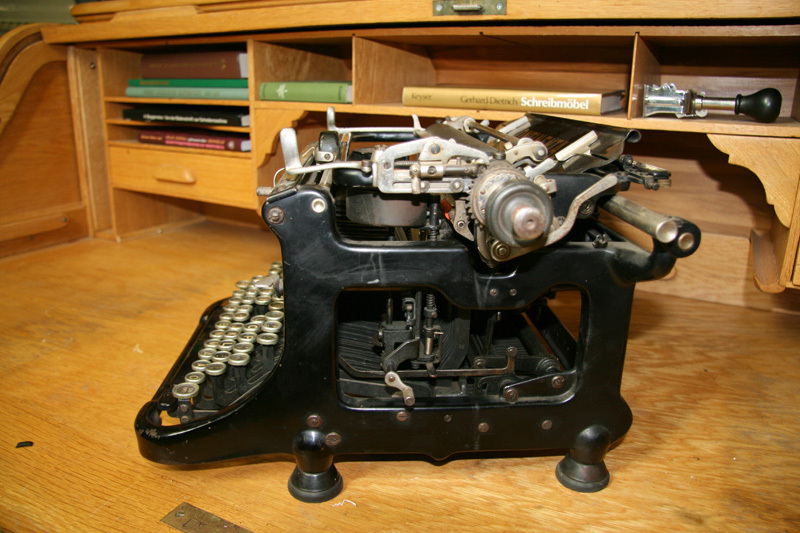 In 1890 the company started to manufacture engineering tools. 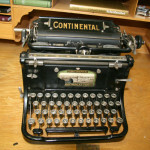 In 1904 a two-seater car was presented, but production did not start until 1912. 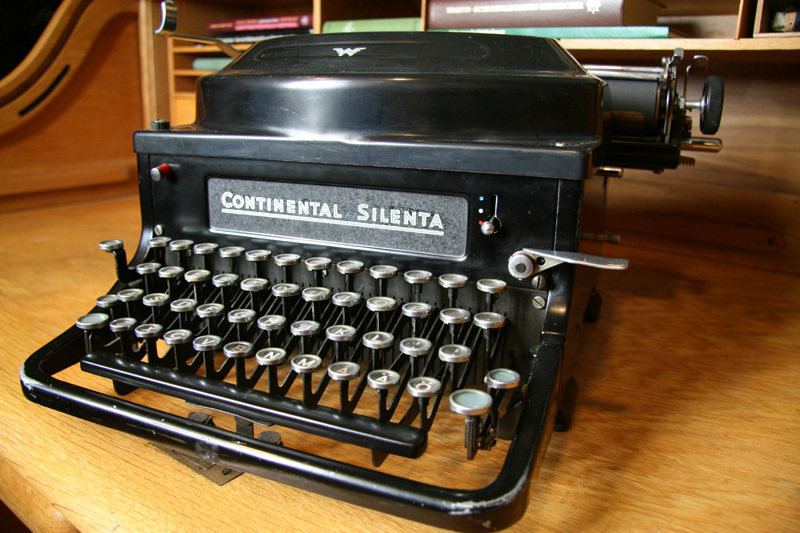 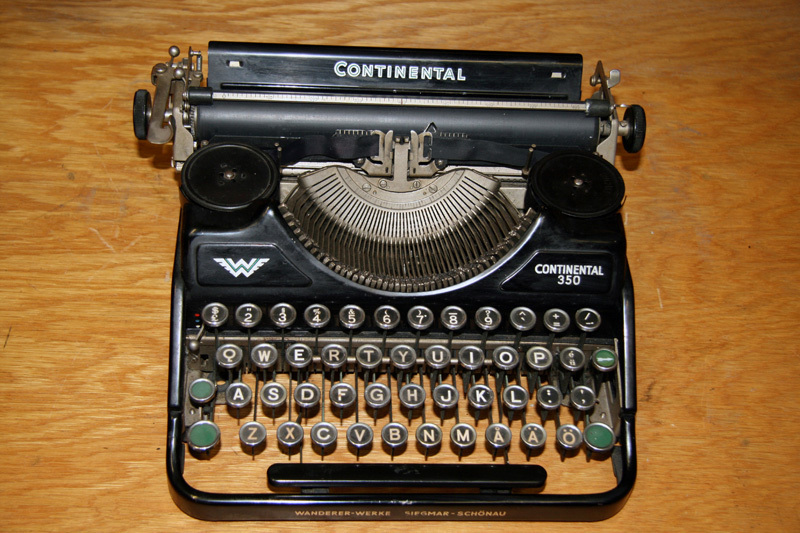 The first Continental typewriter was introduced 1904. 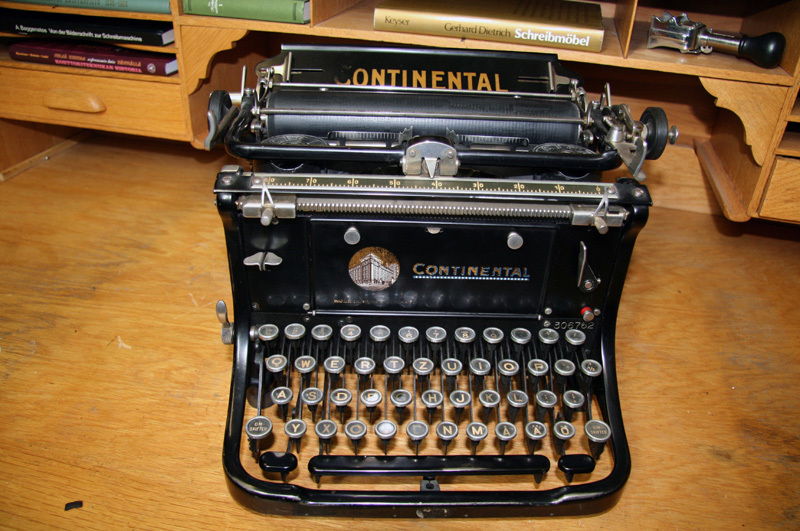 Only 24 typewriters were made that year. 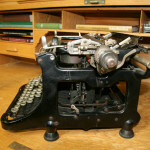 The next year 680 typewriters were produced and in 1907 over 4000. 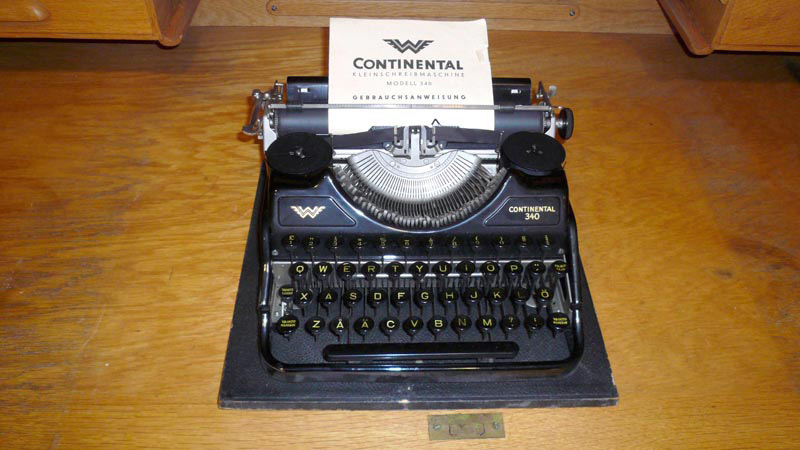 Continental was a robust standard office typewriter. 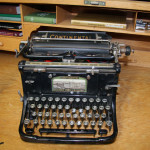 With small changes it was on the market until 1949. 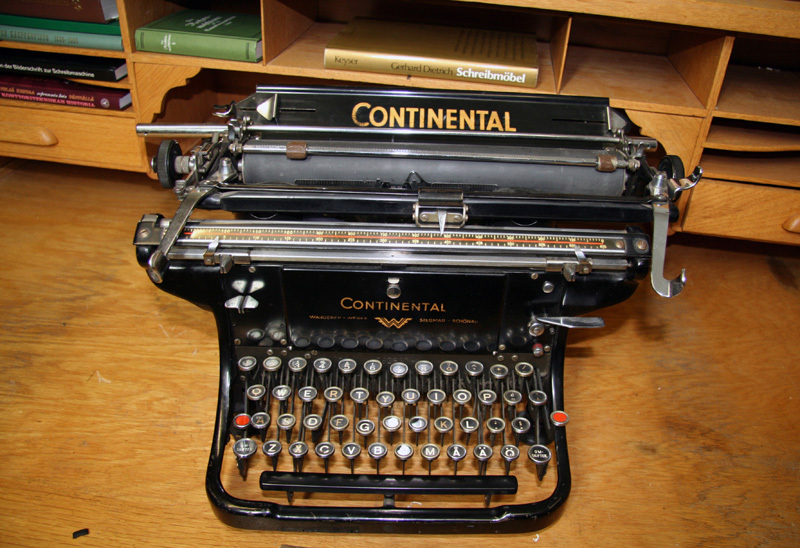 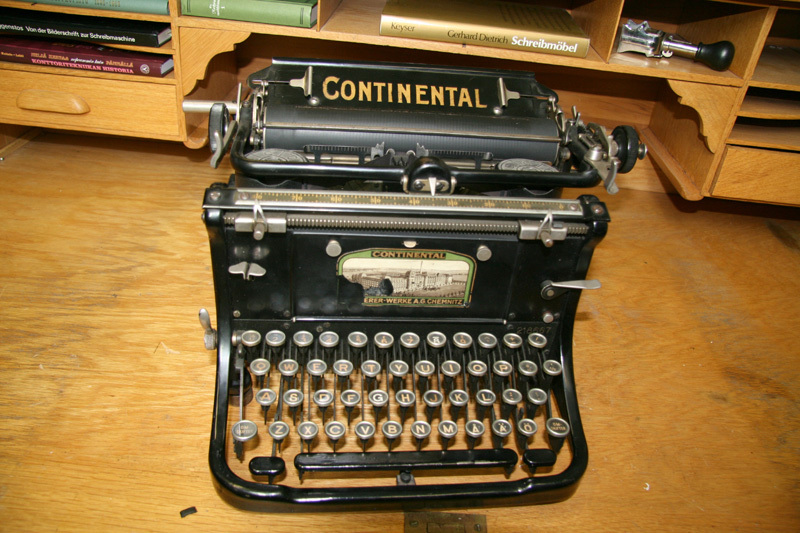 Several million Continental typewriters were produced. 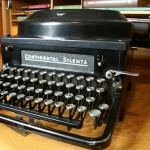 It was one of the most popular typewriters in Europe. 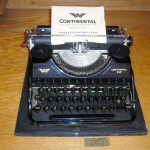 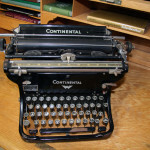 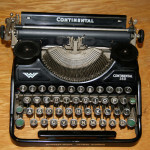 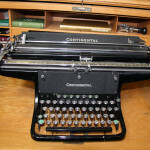 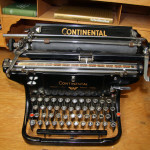 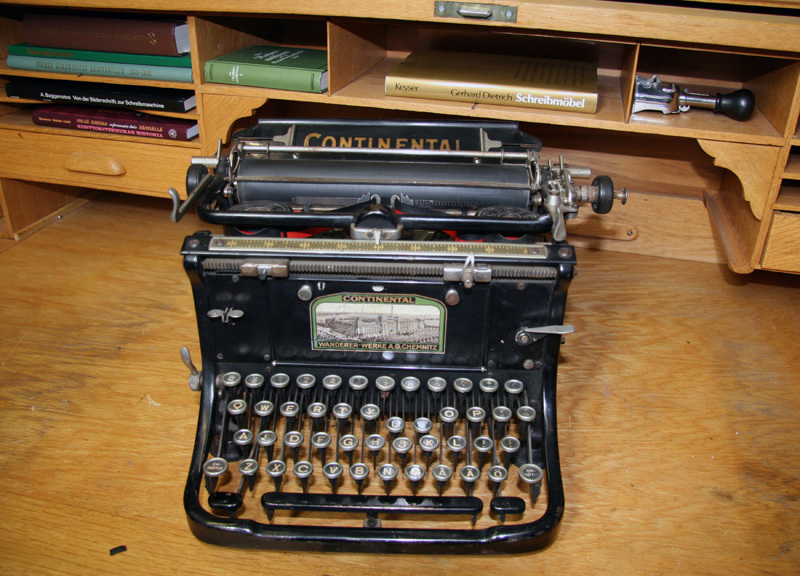 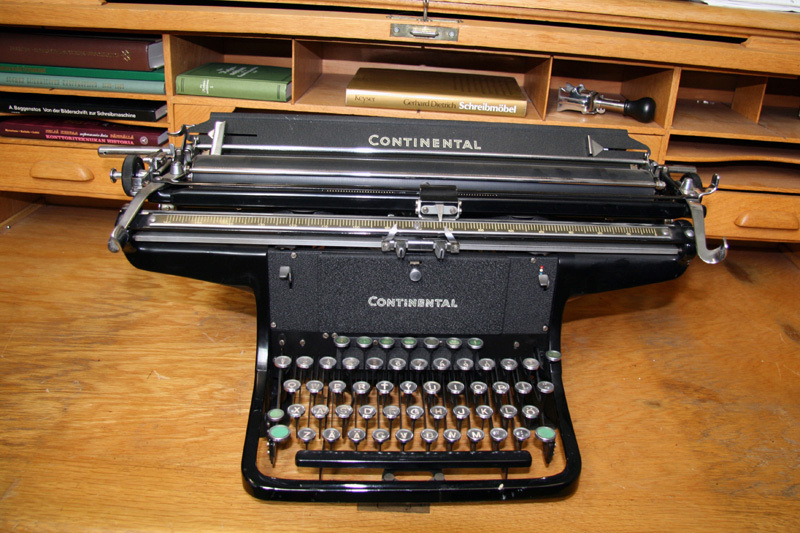 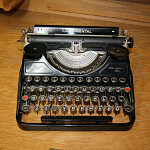 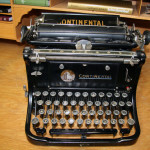 It is still easy to find a Continental typewriters in working condition.